It’s with great sadness that we report the passing of Graham Strong, to whom Doctor Who fans owe so much more than most realise. As a 14 year old, Strong used a domestic reel-to-reel, quarter-inch tape to begin recording the audio of Doctor Who – so whenever you enjoy a soundtrack of stories like The Smugglers, The Macra Terror, and The Wheel in Space, you’ve got Graham to thank. That’s because, of the fans who similarly recorded audio of the show’s early years, Strong is believed to be the only one to do so directly from the television, meaning some of his audio was actually better than those of the film prints held by the BBC! 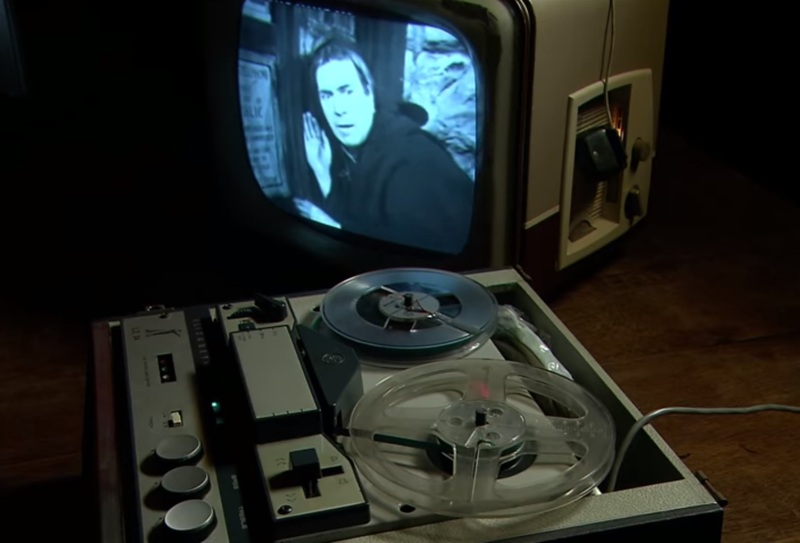 However, midway through The Daleks’ Master Plan, on 1st January 1966, Graham switched to a Philips EL3548 tape recorder, and used his skills acquired as an electronics student to wire the audio input from the tape recorder into the audio output of his television set. Photo by Stephen Cranford, taken from Doctor Who News. “Nearly every episode was recorded from then up to episode 5 of The Dominators. “Episode 11 of the Dalek Master Plan was not recorded and I cannot recall why. Maybe I was not at home that evening (tape recorders and TV’s had to be manually switched on in those days), something modern technology has overcome! Or I decided the story didn’t warrant keeping and it was overwritten the following week. 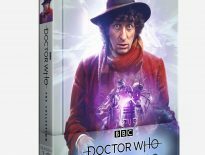 In 1994, a serendipitous meeting with Stephen Cranford, a Who fan who had contacts at the BBC led to Strong lending the corporation his tapes so they could convert and store them in digital format. 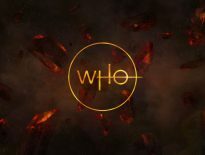 Soon after, it became clear that, between Strong and David Holman, they had audios for almost every Doctor Who episode missing from the BBC Archives. Here’s a great clip from The One Show, shown on 11th October 2013, in which Peter Purves (companion, Steven Taylor) goes over the history of the junked stories and speaks to Graham. Most recently, Graham’s recordings were used for the animation of Patrick Troughton’s first serial as the Second Doctor, The Power of the Daleks. 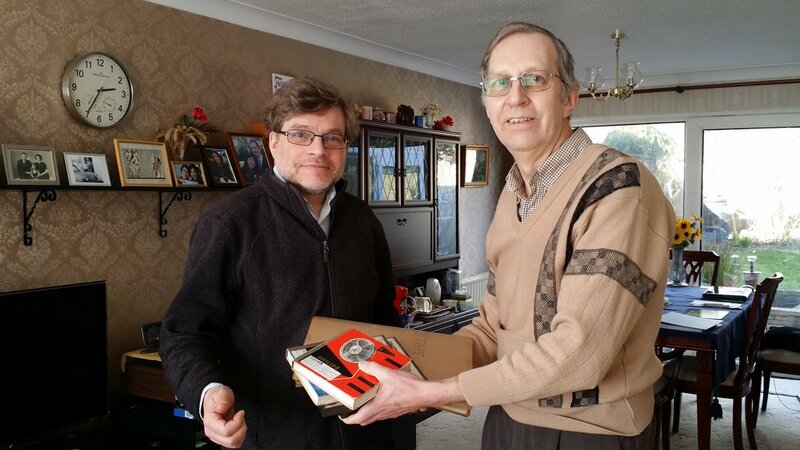 It was only earlier this month that Strong donated his collection of reels, plus notebooks detailing which episodes exist on which tapes, to Mark Ayres (restorer and composer, including for stories in the Seventh Doctor’s era) for safekeeping. Strong passed away on Wednesday 16th May 2018, after a battle with cancer. Thank you, Graham. Your contribution to Doctor Who is huge – immeasurable, in fact.